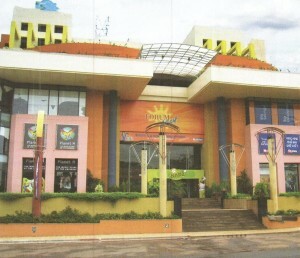 Forum Mart, Bhubaneswar opened of 2 lac sq. ft., the property has brands such as Big Bazaar, Pizza Hut, Planet Sports & Madura Garments amongst many others as tenants. Forum Mart has changed the way the people of Bhubaneswar shop. Within a month of its opening, sales records were broken in stores including Planet M & Baskin Robbins. Realizing the Potential of the location, Big Bazaar and few others retailer tripled their sales projections for their stores. Since the success of Forum Mart, several new projects have been announced in Bhubaneswar. Here is the Complete Store / Shops Directory of Forum Mart Mall.